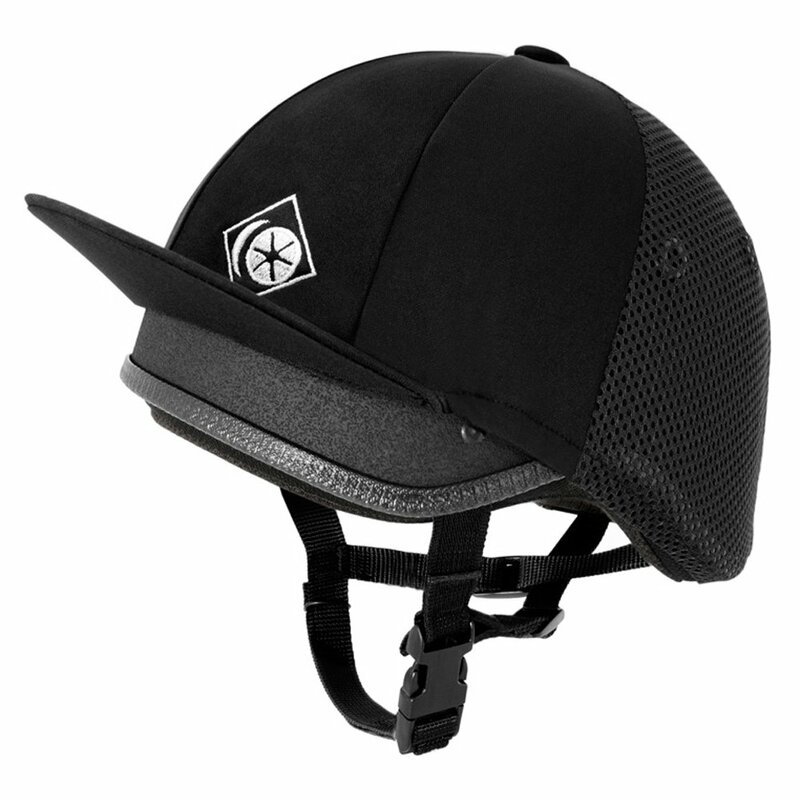 The Charles Owen Young Rider Jockey Skull offers the same level of protection as 'adult' riding hats but with a bright lining to appeal to younger riders. Whilst this Charles Owen Jockey Skull is marketed at younger riders it is available in a full range of sizes and is therefore also popular with teenagers and adults wanting a great value for money skull. The Charles Owen Young Rider Skull offers triple protection standards and is a deep fitting jockey skull with four holes for ventilation. The Pony Club have fully approved this hat and to keep you safe at all times the Charles Owen Young Rider Jockey Skull comes with a free SOS card as well as a free hat silk.